Let’s be honest, while it’s super exciting moving can also be a huge pain. This process can only be made more difficult if you are in tow of a little one. Make things as easy on yourself (and your little one) as possible by following these tips. The good news about moving with a baby is that they will not have emotional ties to the home that an older child may, so you don’t have to worry about warming them up to the idea of leaving their home behind (or their neighborhood friends). 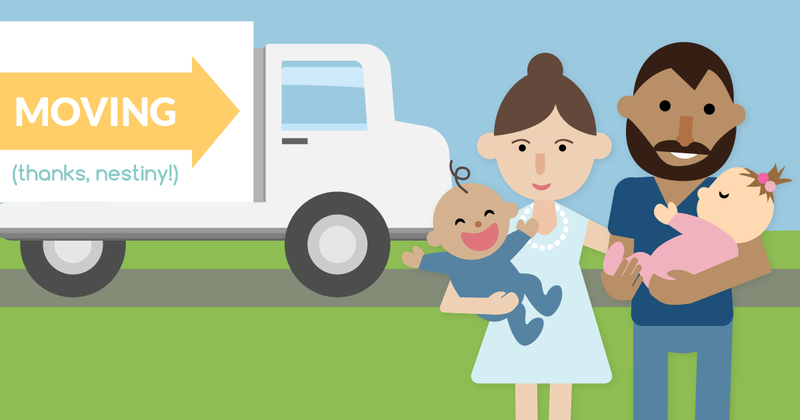 Babies can sense stress, so it may be a good idea to plan for someone to watch your baby on the day of the move. 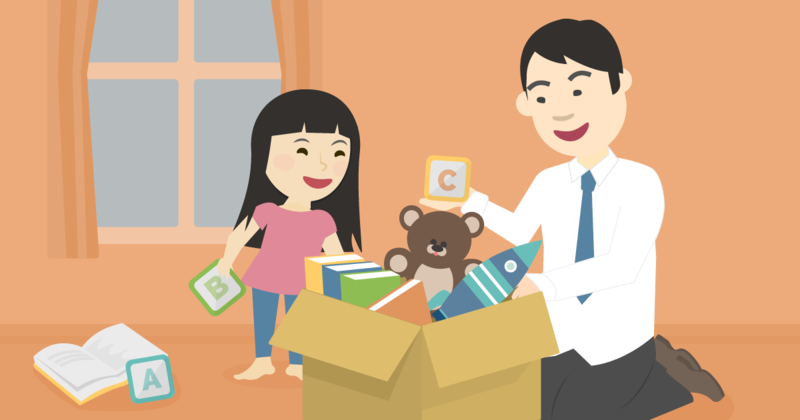 Make sure to have a bag (or box) packed with everything you will need to care for your baby in the first few days after the move that is marked clearly and can be accessed easily. Baby-proof your new home while you finish moving all your stuff in. Get familiar with how to prepare your home for your baby beforehand. On the actual day of the move, go ahead and let the grandparents or a friend watch your toddler. This will allow you to focus on the task at hand and the move can be completed much quicker. Plus, your little one will be spared any chaos that could be encountered during the process resulting in an immediate hesitancy towards the new home. If your toddler has not seen the new home prior to moving in, walk them through the entire home so that they can become familiar with where everything is. Excite them with the idea of what you will do together as a family in each room of the home once you move in. Make sure they understand where daddy and mommy’s room is and how to get to it from their room. Begin talking with your child about moving as soon as you decide it will be happening. This will allow them time to warm up to the idea instead of an abrupt change that could leave them feeling upset. Even if the move is a mandatory one that has already been set in motion, figure out a way to make them feel included in the decision. 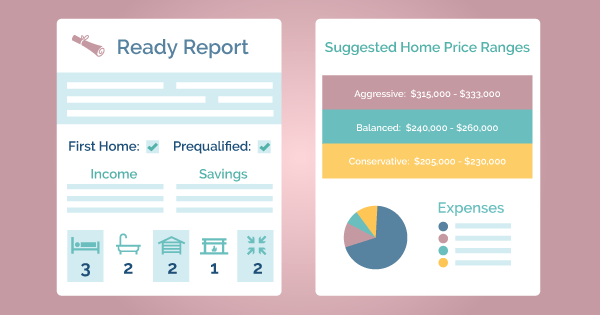 Create a countdown to the day of your move, building up excitement. If they have neighbor friends, make sure to plan a play date at your new home that they can look forward to. If they are old enough, involve them in the process as much as possible. Allow them to pack up their own room (with help of course) so that they see all of their things will be moving with them. Focus them on the fact that this is their chance to reinvent their space. 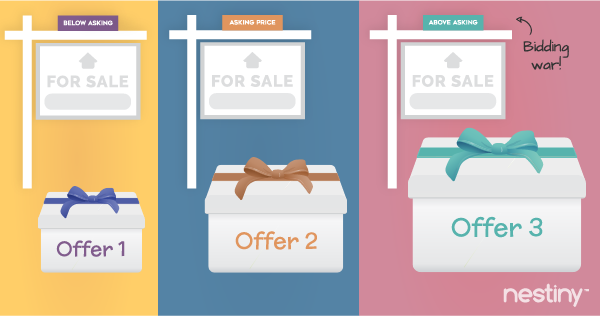 You can even get them on board with the whole idea of the move by asking for their input with some decisions on the use or look of certain rooms or outdoor spaces. Make organized plans to keep the peace in your home after you've finished moving in. If your child is old enough, make sure they get to visit the home before you move. If possible let them even pick their own room, or at least show them which room will be theirs. 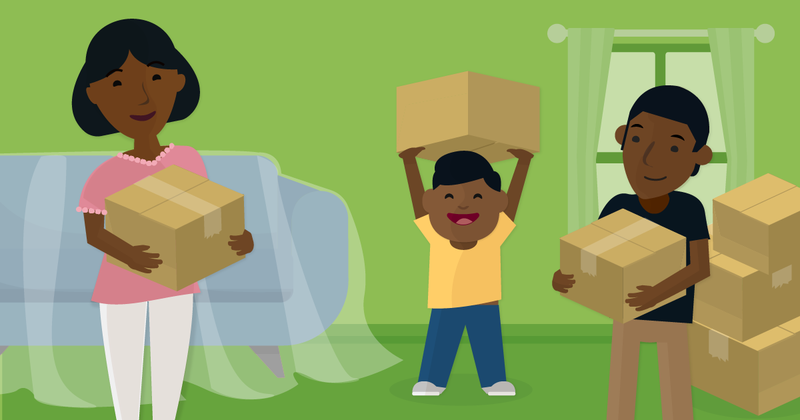 If your child is uncertain about moving, save their room for last when packing. This will leave them with a safe and comfortable space as the rest of the home is torn apart and shorten their disruption. While you should pack up their room last at the old home, go ahead and get their room set up first in the new home. Once again this will allow them a place to go where they have familiar items as they are warming up to the rest of the home. Hopefully these helpful tips will keep you and your little ones more at ease!